How Often Should I Replace My Sports Mouth Guard? What are the Benefits of Teeth Bonding? Wisdom Teeth: Why Do We Have Them? Can Brushing Your Teeth Ward Off Heart Disease? As a comprehensive and full-service dental practice, we aim to minimize the stress, fear and uncertainty associated with surgical procedures by performing oral surgery right in our Gahanna dentist’s office. Oral surgery focuses on the diagnosis and treatment of diseases and defects of the mouth and dental structures. Oral surgery can apply to any treatment or procedure performed in the mouth that involves our Gahanna dentist repairing, extracting, re-aligning, removing, implanting, restoring or reducing pain resulting from issues with the teeth, gums, mouth or jaw. 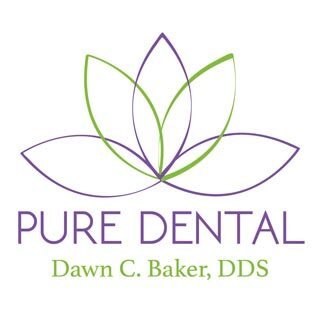 To learn more about Gahanna oral surgery dentist Dawn Baker DDS or to request an appointment, please contact us here or call our office directly at (614) 475-7580. We'll Give You A Reason To Smile! Copyright © 2019 Dawn Baker DDS. All Rights Reserved.